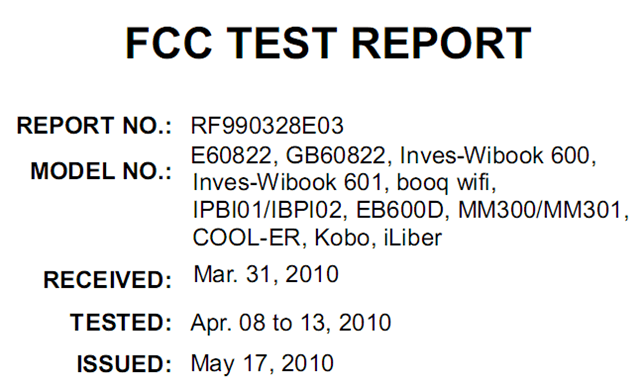 Kobo, Cool-ER to release Wifi equipped e-reader! This list includes most of the Netronix distributors, and there are only 2 actually available in the US. There is a very good chance that Netronix listed them all just in case someone ever decided to import them. Also, there are 3 notable absences form the list: Bookeen, Pocketbook and Astak. I'm not sure what that means, but it means something. P.S. I have confirmation from Cool-ER. They are going to be selling it.